I’m not really into shoujo manga because mostly it has typical cliche plot, sparkling big eye and over tone background, but yeah, there are always exception for few. 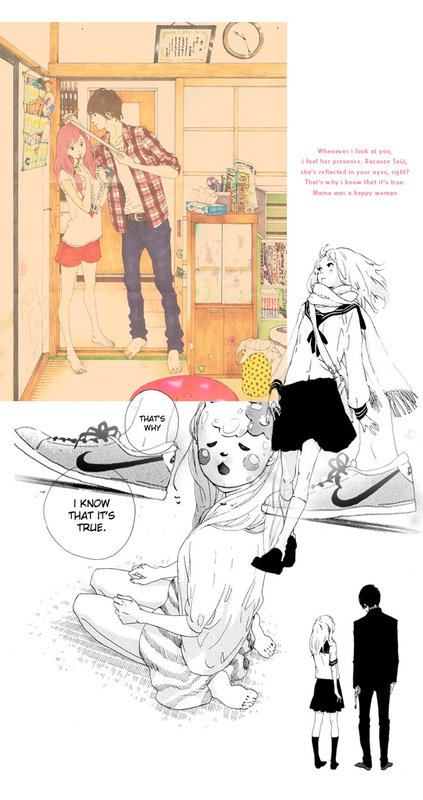 Some diamonds in the pile of shoujo and it takes time to find it. So here’s one of few exception that I come across lately. 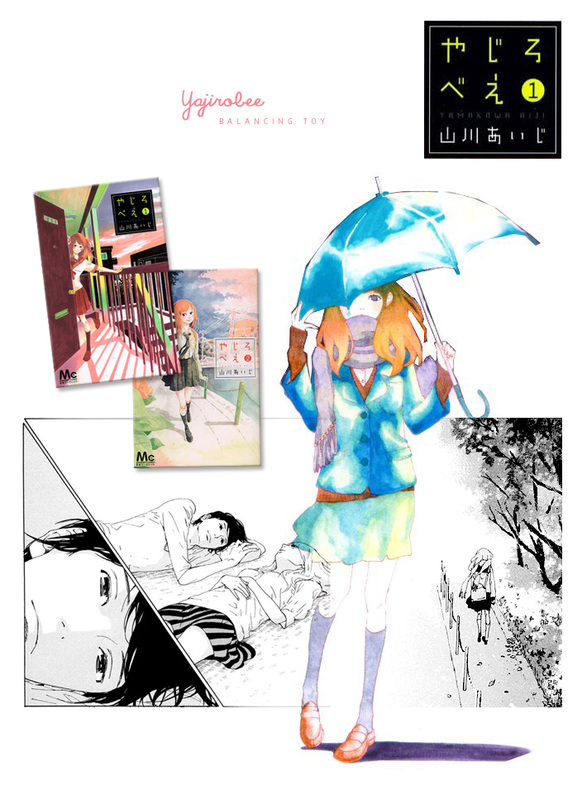 Without being too typical shoujo cheesy, Yajirobee/Balancing toys, immediately stole my attention. First of all it has a beautiful artwork. Yamakawa Aiji is really good at capturing body motion, a bit sketchy feel, loose, and well balanced anatomy. Those are some stuff you hardly get in shoujo manga. And for the colored page, LOVE IT! I have always liked watercolor so thats why I really fell deep into this manga. Secondly, the plot of course. It never tells you directly what kind of situation that main character have. You just knowing it bit by bit as the story goes by, made it impossible to stop reading. Unfortunately, there are only 5 chapters available for online read. Can not wait for the next chapter.